Every DeltaQuad comes with a flight simulator. The simulator is a virtual appliance that can run on Linux, MacOS or Windows. It gives you the unique possibility to test fly your missions or get acquainted with the ground station. The simulator will allow you to set your intended takeoff coordinates and will connect to your ground station in the same way the actual vehicle does. Our simulated model has been set up to closely resemble the behavior of the actual vehicle. This will allow you to test missions and ground station features before flying the mission for real. With the online flight log analysis system, flights logs can be uploaded and analysed, or stored for registration purposes. 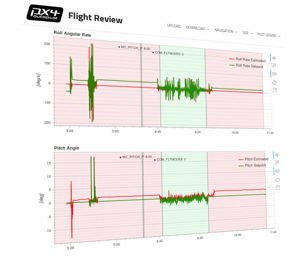 The log analysis provides key information on the performance and duration of the flight, and detailed visual charts from all onboard sensors and estimators. Key information, such as operator, permits and issues, can be added to the logs and they remain available for later review. The DeltaQuad Mission Validator is an online tool that can validate a mission plan. Using the validator you can be assured the mission follows best practices and is safe to fly based on the checks performed. The validator can be used with any type of vehicle and also works for vehicles without a mobile internet connection. 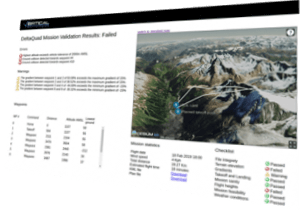 The DeltaQuad Mission Validator provides warnings and advise in a clear and readable format making it an essential tool for planning and validating safe and optimal missions. 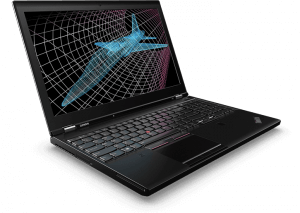 Flights can be visualized in 3D using Google Earth or the DeltaQuad Mission Plan Validator. 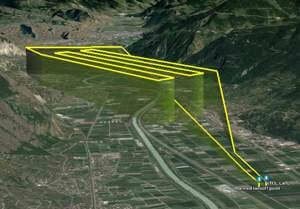 Both planned missions before flight, and flight paths extracted from logs can easily be converted to KML files for import in Google Earth or similar applications.